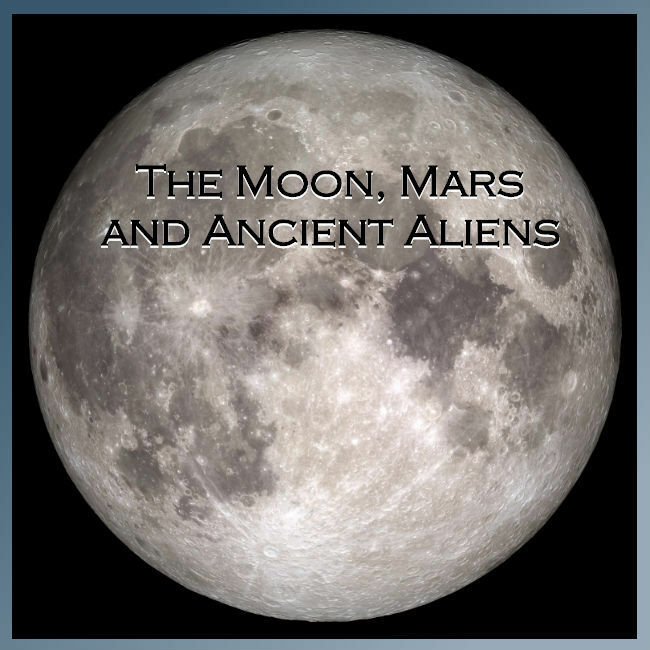 In this episode, we'll explore theories of the presence of ancient aliens on the moon and Mars! And it's all fun and games until the flat earthers launch themselves into space! "Mad" Mike Hughes rocket test flight video. We'll also discuss the search in Australia for the Tazmanian tiger! Here's a link to the story about a trail cam project referenced in this episode. Video of the last known Thylacine in 1933. Pat confesses his love for Bionic Bigfoot . . . and Stephanie Powers! 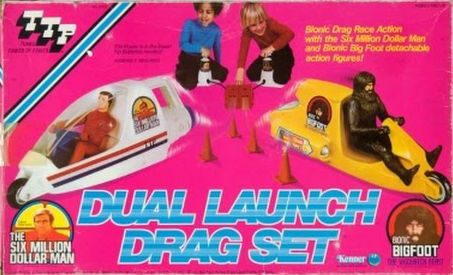 The guys also talk about the bionic toy line.